In our modern days, gemstones from nature have made it to the ingredients of various cosmetic products. There are a lot of companies claiming that they do use these precious natural stones in the creation of their products. Is it really the case? Is it even possible? Let’s take a look at some of these unique ingredients that are currently being used in various cosmetic products. Facials using gold have already been famous in Ayurveda and have been around for quite some time already. Recently, however, there has been an introduction of gold lotions and creams, which have entered the market. 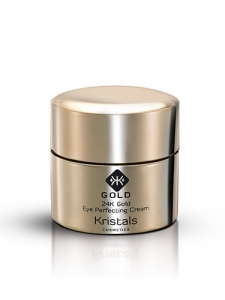 Gold is known for its anti-aging, rejuvenating and revitalizing properties. Quite interestingly, gold is also oftentimes used in food for the promotion of vigor and stamina. This precious item is one of the gemstones from nature being used in several cosmetic products these days. This has been used by Japanese and Chinese throughout the years. Pulverized pearls were used in order to maintain skin youthfulness. They are also known to have amino acids, which help in the healing and treatment of cells. Mother of pearls is often used in several anti-aging cream products. Corals, on the other hand, may not be as expensive as pearls of gold, but since they are almost extinct, they are no longer considered as part of these gemstones from nature. They are also known to promote skin radiance. A lot of us are already aware that royalty from the ancient Egypt such as Cleopatra use powdered gemstones in order to color their own eyelids. At that time, it was for royalty, a very expensive make up product. The modern day products may have its roots from this ancient practice. 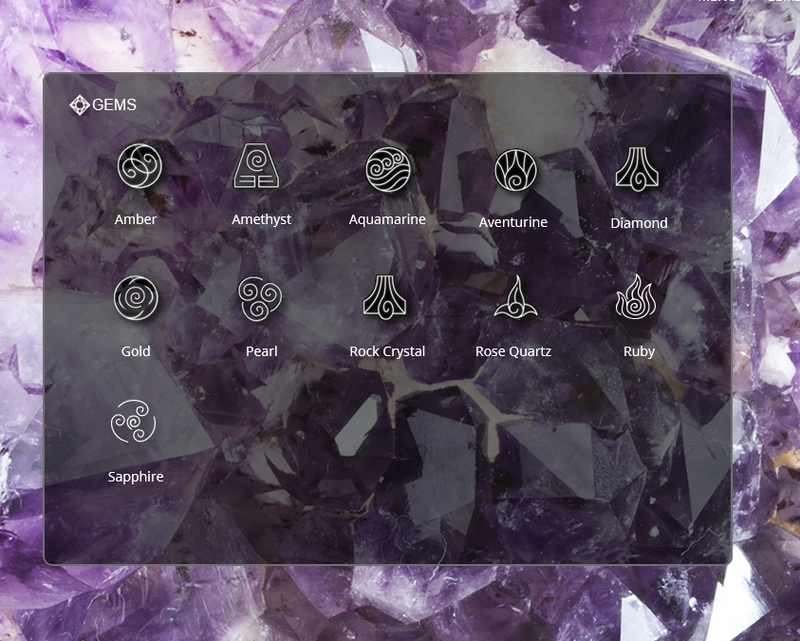 These days, different gemstones from nature have also found their way to various cosmetics. These stones may include white sapphire, which may fight ageing. At the same time, crushed diamonds are being used in varnishes of nail in order to produce a very sparkling effect. It is quite interesting that diamonds and gold have been used in the packing of makeup. Based on different studies, the products do contain some percentage of these precious gemstones from nature. These ingredients are quite beneficial. According to different specialists, these exotic ingredients have been traditionally used and have found their way through various modern cosmetic products being used these days. When used in makeup, for example, these gemstones from nature contribute to the sparkling effect and the glittery factor that makes it very attractive. These types of products have been long used by women in China and Japan and are now being introduced to the rest of the world.